Default category assigned to anything that is not categorized yet. The recent shooting at the Church in Sutherland Springs, Texas left us all heart broken. A lone gunman shot dead 26 people, and injured so many others. At this time of crisis, I am reminded of a talk on pain and addiction that I recently translated about the aftermath of the 1999 Columbine High School shooting. I cannot thank the Lord enough for being so generous. You guessed it… I have been selected as one of the ten translators to attend TEDWomen 2017. I am so excited to be at the historic Orpheum Theater, in New Orleans, LA. What an honor it is for me to witness another awesome event! It is indeed a blessing to meet some of the world’s most inspiring speakers! You are welcome to have a sneak peek at the translators who have been selected. I am looking forward to the great event. It is an opportunity of a life time that has been bestowed upon me. Here’s an awesome TedTalk about the necessity of closed captioning and if it still serves the need of the people needing assistive hearing. 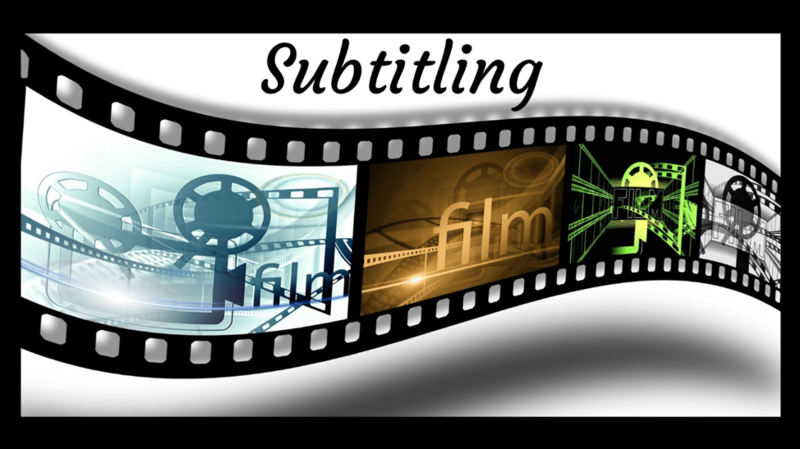 After the televisions were introduced first in the US, it took over 40 yrs to develop closed captioning . Moreover, it took 60 yrs to have descriptive videos for blind people and a lot has been achieved in those years. Listen to Gary Robson at TEDx Bozeman in Montana. The Americans With Dissabilities Act is mentioned here for relevance of CC on TV. Today closed captioning is ubiqutous and taken for granted. There are laws to make it necessary. But much needs to be done about the Quality of the subtitles or closed captioning. How does the quality factor affect the message? You need to hear from the person who describes it best, Gary Robson. You will love it !! !